Sports car or Luxury barge? When I last purchased a car I was torn between an S2000 andHyundai Genesis 3.8. I ended, on impulse, splitting the baby and wound up in an ILX. I've regretted that ever since and am looking to undue that mistake, but I'm still torn between a sports car and luxury barge. Are there any roadsters that offer plush interior and nice ride, or any luxury cars that are exciting to drive? 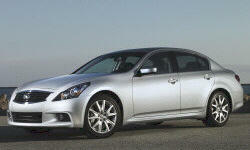 I'm leaning towards a Genesis R-Spec sedan. For used cars, I need something that's reliable as I'm incompetent as a mechanic and don't want to spend a lot on repairs. For reference, my two favorite cars have been a 2007 Civic Si Sedan and an '88 Lincoln Mark VII. My least favorite cars have been the ILX and an '03 Mazda Protege. I'm in no rush and have ample time to research and test drive, so any and all suggestions are welcomed. Thank you. I'll bet you wish you'd gone with the S2000. They have an almost cult-like following and the resale values remain high. 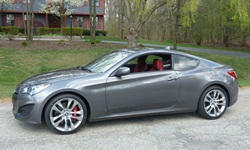 The Genesis is a good choice but I think you should also consider a 2015 or newer Mustang. The switch from a live axle to independent rear suspension has made this beast much more civilized and comfortable yet it's still fun to drive. 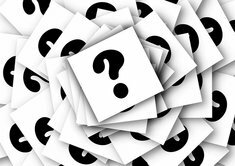 A GT is out of your price range but you should be able to get a V-6 model for about the amount of money you're looking to spend. 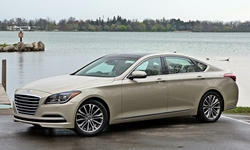 The second-generation Genesis is an excellent car but it's not an exciting one. What you enjoyed about the Lincoln you might enjoy about it. Even in R-Spec form the first-generation Genesis doesn't ride or handle nearly as well. Reliability of the last few years of the second-gen Genesis also hasn't been great. What do you dislike so much about the ILX, that you didn't dislike about the Civic? Did you get a powertrain other than the 2.4 + manual? That could be the problem. 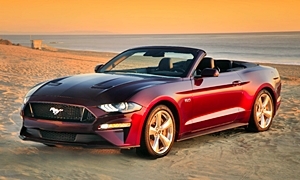 The Mustang suggested above could split the difference pretty well. Still a bit large and heavy for my taste, though. Two other coupes that might work are the Infiniti G37 (also offered as a hardtop convertible and as a sedan) and Hyundai Genesis Coupe. In both cases the ride might be too firm, but worth a test drive. It's a bit of a reliability risk, but the Cadillac ATS is the best-handling compact sedan, so I'd also test drive one of those. A 2014 might avoid some first-year issues, but might also be harder to find in your price range. The 2.0T + manual is the most engaging to drive. At the $28,000 range there are some nice, luxury sedans with sports car power these days. 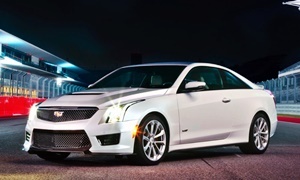 The Cadillac has both the CTS and XTS Vsport with 430 and 410 horsepower, respectively. 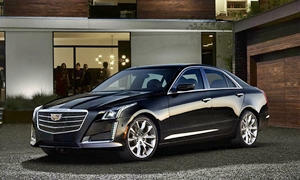 The CTS is based on the ATS chassis and is supposed to be a delight to drive. 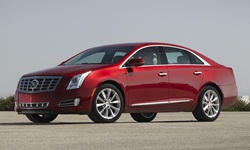 If that is not big enough the XTS offers Haldex4 AWD with torque vectoring rear end to power out of turns. It is much fun in the snow! The ATS as Michael has mentioned is the driver's car with a nice touch of luxury and refinement.